It was announced as Horacio Cartes, President of Paraguay, was visiting the Southeast Asian country. The countries to which Taiwan has offered this visa waiver have mutually reciprocated by offering the same to Taiwanese citizens. Nationals of Belize, Guatemala, Saint Lucia, Saint Vincent and the Grenadines, Saint Kitts and Nevis and the Dominican Republic can stay sans a visa in Taiwan for up to 30 days, while citizens of El Salvador, Haiti, Honduras, Nicaragua and Paraguay can stay visa-free for 90 days in the Republic of China. Taiwan Times said that to qualify for visa exemption, citizens of the aforementioned countries are required to show a passport that is valid for at least six months, a ticket and a valid visa for the next country they would be heading to after Taiwan. Meanwhile, it was also announced that customs could check to verify if any of the visitors have had a chequered past. All these eleven countries named by MOFA were also included in the Taiwan’s e-visa regime which was launched on 12 January 2016. The ministry is hoping that with the introduction of these new measures, Taiwanese tourism, cultural and trade ties would improve with these allies. 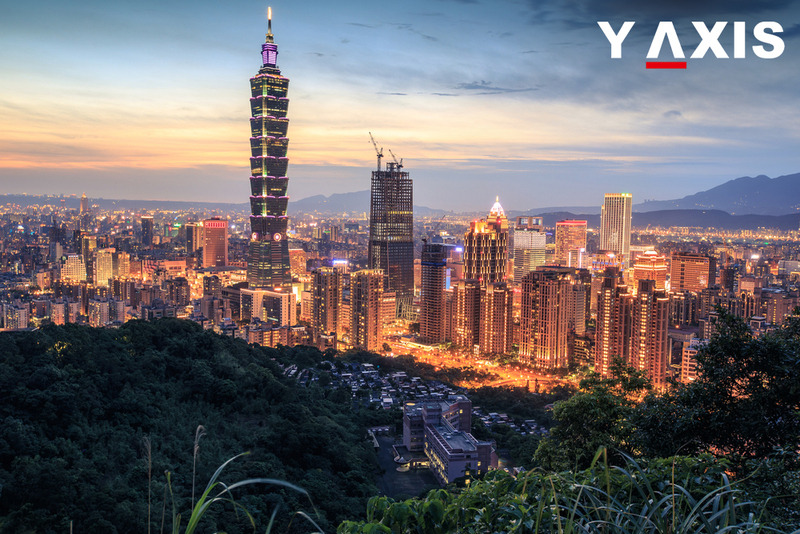 If you are planning to visit Taiwan, contact Y-Axis, an immigration consultancy company of repute, to apply for a visa.